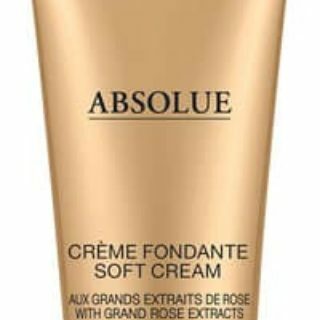 Lancome is offering a sample of Absolue Soft Cream for free. Just click here and fill out the form to get yours. available for a limited time while supplies last.